Inmates pies ‘as good on the inside as the outside’ to be launched at a Flintshire food festival. NOTE: This content is old - Published: Monday, Aug 27th, 2018. 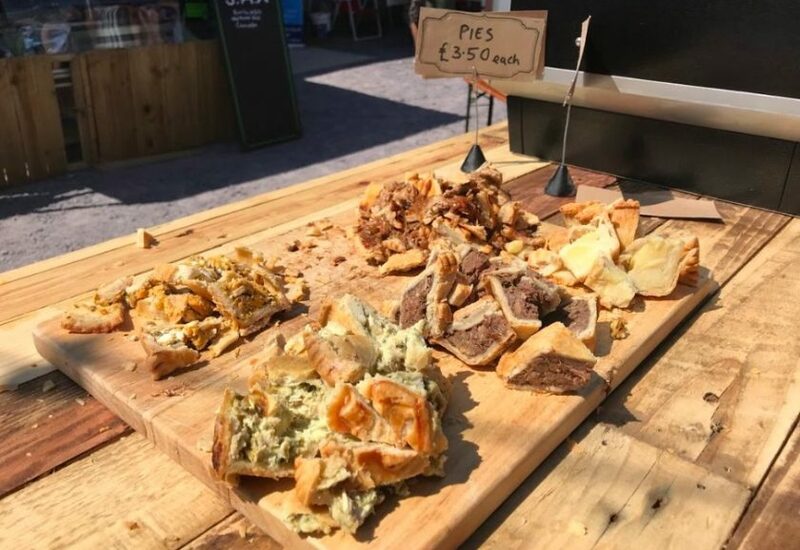 A new range of pies made by men from Wrexham’s Berwyn Prison and dubbed ‘as good on the inside as the outside’ will be launched at a Flintshire food festival. The Custodial Pie Corporation was set up by the prison and Dylan’s restaurants with the aim of rehabilitating Berwyn’s men, giving them new skills for the future and enabling them to return to work. A dedicated team of men, supported by prison staff, currently make mouth-watering savoury pies which have been a big hit at food festivals throughout the country and bagged them a host of awards. Just a few months old, The Custodial Pie Corporation is about to expand, and its new range of five dessert pies – including vanilla custard, lemon and ginger, and salted caramel and milk chocolate – will be launched at September’s Mold Food & Drink Festival. “The Custodial Pie Corporation isn’t some pie in the sky idea we’ve dreamt up. It is one of the ways we are providing Berwyn’s men with new skills to help them integrate back into society upon release – employment is a key factor in successful rehabilitation. By making and baking the pies, our men are learning new processes, developing an understanding of business and equipping themselves with skills which can be transferred into the catering industry when they leave prison. Providing employment experience and skills as prisoners serve their sentence is essential, because two thirds of prisoners are unemployed at the time they enter custody. Boosting prisoners’ employment prospects can also prevent future victims of crime. 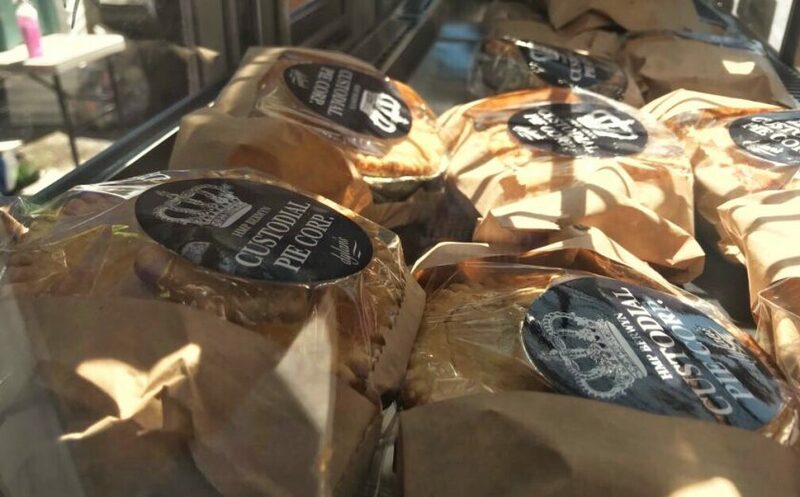 The Custodial Pie Corporation also sells its pies – one of which, Welsh Skirt & Shin of Beef & Onyx Dark Ale, was declared champion at the British Pie Awards – in the prison’s staff facility and were served to HRH Prince Edward at an innovation for business awards event. As a not-for-profit enterprise, the proceeds from the pie sales are put towards the rehabilitation of Berwyn’s men. Mold Food & Drink Festival chairman John Les Tomos said supporting the community was at the heart of the event’s ethos. “The Custodial Pie Corporation has a good reputation for producing outstanding pies using local produce. But this project is also about rehabilitation and giving people a chance to succeed, something the festival is supportive of. Mold Food & Drink Festival, which is in its 13th year, will be held on Mold’s New Street Car Park on September 15th and 16th.